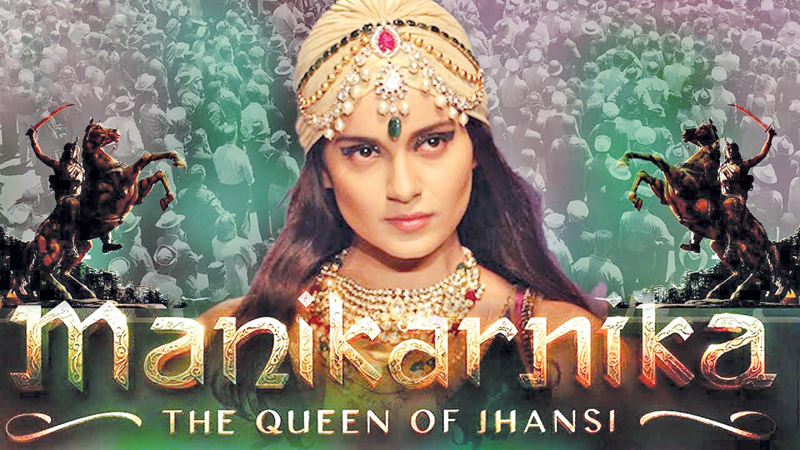 Since Kangana Ranaut’s ‘Manikarnika: The Queen of Jhansi’ started rolling, the film has been the talk of the town. The film was involved in a few controversies, director of the film, Krish leaving the film, Sonu Sood opting out from the project to pre-release judgements by fringe elements. However, overcoming all the hurdles, the film has finally hit the theatres this Friday and garnering a lot of love from the masses. Recently, in an interview, Krish opened up why left the film in middle. He said that Kangana was rude and insecure all the time. Krish stated that he had been paid just 30 per cent of the fees. He feels there’s not much difference in the film even after he walked out, however, he said that the counterparts of Rani Laxmibai are not strong. He added that people didn’t get to see how Sonu Sood played the character of Sadashiv Rao. Zeeshan Ayub who played the role after Sonu left, Krish called him a brilliant actor. He further added that Kangana would tell to cut the portions from the film if she finds someone overpowering. She also asked to kill Sonu’s character at the interval, which Krish felt was wrong and was not according to the History. Though he was supposed to die in the film, just a little before Laxmibai’s death.He revealed that Sonu’s screentime was chopped from 100minutes to 60 minutes. He also felt bad when read Sonu leaving the project in newspapers. He was annoyed to read what Kangana said about Sonu, that he can’t take orders from a female director.Meanwhile, the film, written by KV Vijayendra Prasad, also stars Ankita Lokhande, Danny Dengzongpa, Atul Kulkarni, Suresh Oberoi among others in key roles.